Are you dealing with a bee infestation? Bee nest removal can be dangerous, so it’s important to call a qualified team to handle the problem quickly. 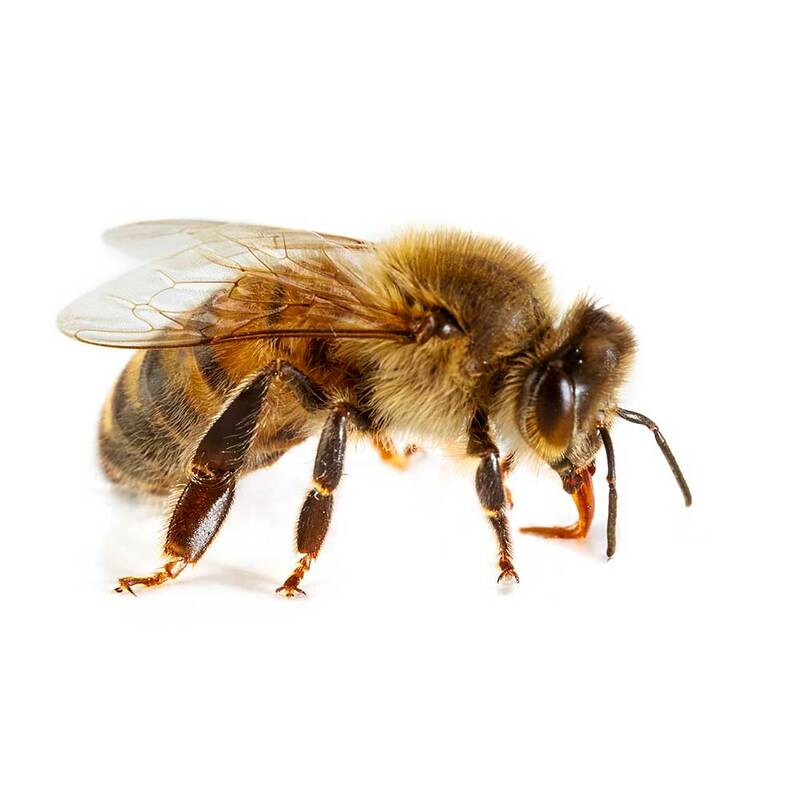 At 3 Counties Pest Control, we recognise that bees are an important part of the environment, but not your home or business. For an immediate service at your premises in Kent, Sussex or Surrey, call us on 0800 197 8181. It is not illegal to kill bees but, where possible, we like to save them. If a swarm of honeybees arrives in your garden or somewhere on your property the best advice is “leave them alone and they will leave you alone”. Bees do not like vibration or other physical disturbance. If you see a swarm of bees hanging off a branch of a tree they will not harm you unless you do something silly like shake the tree or throw a stick at them! In many cases a swarm of bees will only stay in such a location for a short time – sometimes for as little as an hour – before moving on. The British Beekeepers Association website www.bbka.org.uk has a list of beekeepers local to you who are available to collect and re-home swarms of honeybees (NB they may charge you for this). Honeybees tend to establish their nests in places where they are under shelter and they feel safe. This could be in a hollow tree in your garden or maybe somewhere within the fabric of a building such as a chimney or in the “box” formed by the soffits & fascias on your roof. In most cases you will find that you and the bees can live together quite happily and they will not harm you. If the nest is well above head height and you do not have to walk through their “flight path” you can probably leave them where they are. However you may decide that it’s your home and you would rather the bees weren’t there! Again, your first port of call should be the www.bbka.org.uk website. A local beekeeper may be able to remove and re-home the bees for you. However, in many cases, the bees will be nesting somewhere the beekeeper cannot physically get at. In these circumstances the only viable option is to destroy the bees, which is something we at 3 Counties Pest Control can do for you. The destruction of a honeybee nest involves the application of insecticide to the nest via the nest entrances. The scent of the honey and beeswax in the nest will be attractive to bees from other colonies or any passing swarms. For this reason it is important that the honey and beeswax is removed where possible or that the nest entrances are sealed to prevent access by other bees. If possible, as a “belt and braces” measure, both of these post-treatment precautions should be employed to avoid the contamination of other bee colonies with insecticide. If you have a bumblebee nest (bumblebees do not “swarm”) on your property please try to tolerate them and leave them alone. Beekeepers are not interested in them as they do not produce honey in sufficient quantity to make it worthwhile keeping them. Although they do have a sting they are much less aggressive than wasps and honeybees and therefore they are usually very placid and disinclined to sting people. However if they feel threatened or if they feel their nest is under attack they will sting so beware! 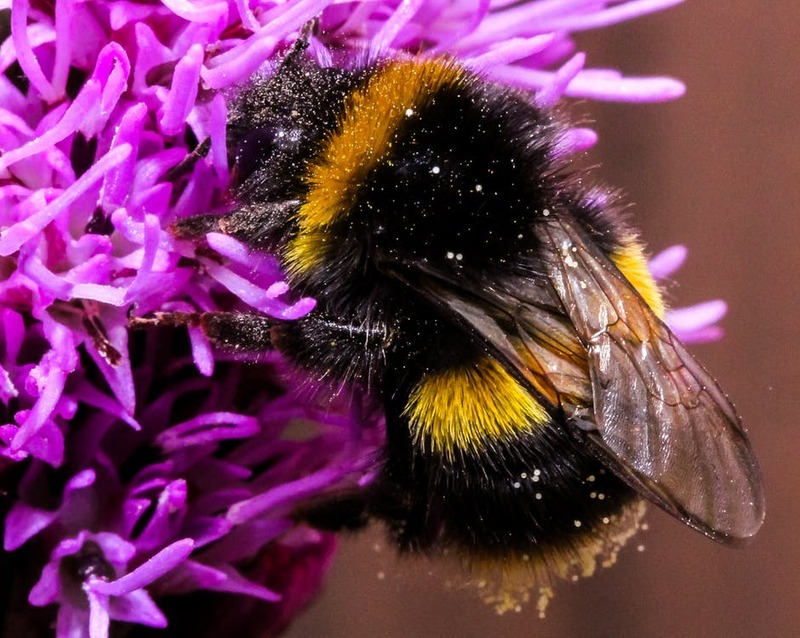 If you have a bumblebee nest in a location where there is significant danger of it being disturbed (eg in your compost heap, gas/electricity meter cupboard etc) then 3 Counties Pest Control can destroy it for you. Bees are important to the ecosystem because they provide pollen to plants, which is essential for plant reproduction. However, when bees build a hive near your home, they can become a danger to you and your family. They are known for being voracious defenders of their hives and will attack if they sense a threat. 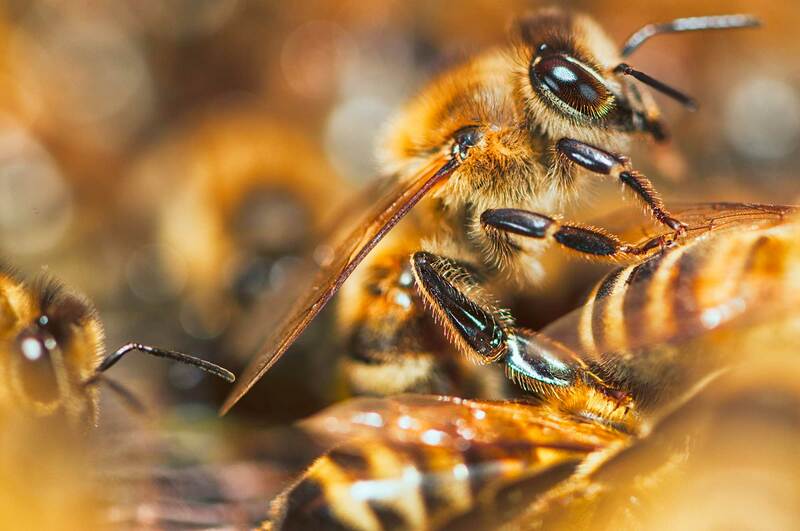 For those who have allergies to bee stings, living in close proximity to a nest can be dangerous and even life-threatening. Bees don’t like vibrations or any other physical disturbance. If you spot a nest, it’s best you don’t go near it. Instead, call 3 Counties Pest Control immediately.